Paris : France conducted a mass service for the victims massacred in Paris attacks two weeks ago. To express their deepest empathy, the people of France came together from far and wide to attend and participate in the service. This national memorial service is specially for the 130 people who died in the Paris attacks two weeks ago. Huge footfalls added to the tribute service as around 1,000 people attended the service in central Paris, including President Francois Hollande, and specially present were the survivors of the attacks and victims’ families. A minute’s silence followed by announcing the names of all the victims, reading out their names while paying tribute — marked the united fight of civilians against such terrorist attacks in the state. Attackers with assault rifles and suicide belts targeted a number of sites in the capital. In what came out as a series of co-ordinated attacks on 13 November, the gunmen opened fire on restaurants and bars in the city and stormed a concert hall, where 89 people were shot dead. Three more attackers blew themselves up outside the Stade de France stadium in Saint-Denis, north of Paris, after staff denied them entry to a football match between France and Germany. 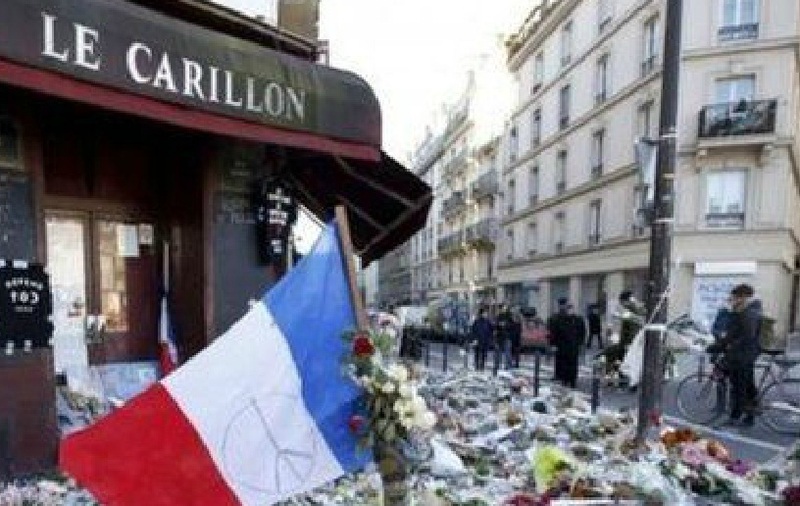 More than 350 people were injured in the attacks – the worst in recent French history. Islamic State later claimed it was behind the assault.